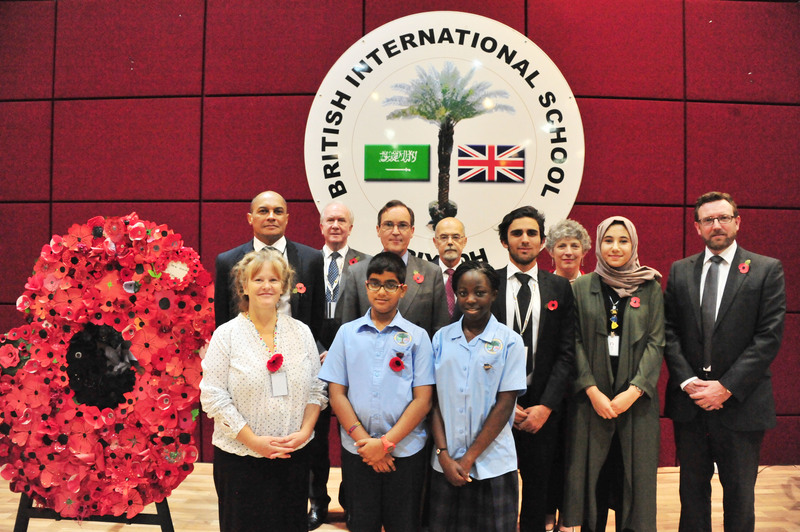 The British International School Riyadh has started enlightening children on basic environmental ethics at a young age, and it just might be the most eco-friendly educational institution in the kingdom. The school runs on solar panels, and is planning to include solar-powered lights that help to illume the school during nighttime as well. What’s more is that the students are included in the process of the installation of the solar panels, heating and tubes. 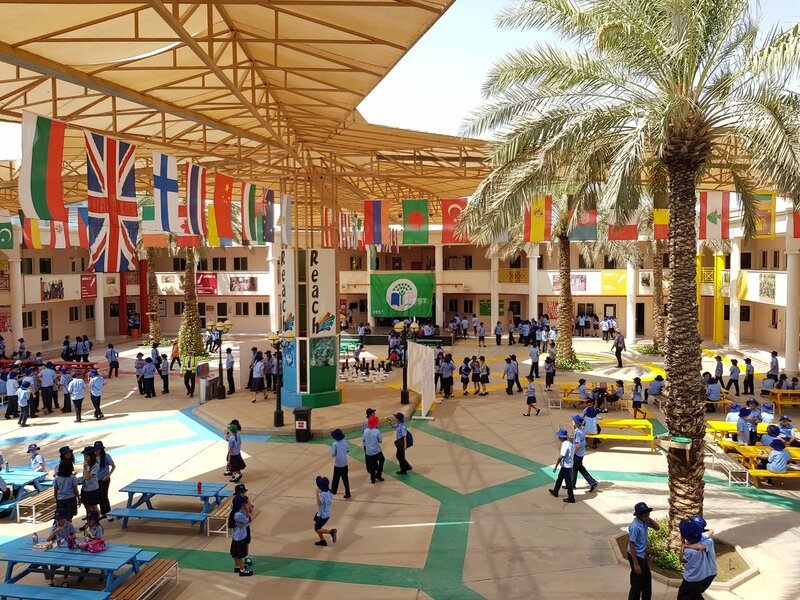 The British International School Riyadh has installed lower pressure and flow sink taps and toilets to decrease the water consumption and to increase awareness about irresponsible water depletion. The school has already created a prosperous recycling scheme, however it plans for even more. The administration wants to join forces with the neighboring Al-Hamra Oasis Compound to recycle paper, metals, plastics, and cardboard together with the residential compound. Their environmentally-conscious plans aims to target the whole community rather than just the school, which is even more applaudable. The inspiring institution also aims to significantly increase the amount of green spaces around the school. One of their plans include having numerous climate-tolerant plant beds aournd the premise, and the impressive aspect of this project is that the students get to participate in sustaining these plant beds so they could learn environmental responsibility at a young age. BISR has also started the imitative of a car-sharing survey for all the attending students ot be a part of. Carpooling helps reduce polluted emissions from car, so one car is always better than two, and that is exactly what this initiative aims to do. Their ultimate goal is to have fewer and fewer car trips to and from the school. And to top everything they have done, the money saved from the environmental tactics is used as humanitarian aid to programs in impoverished and rural Nepali villages. Have you ever seen a more impressive school?